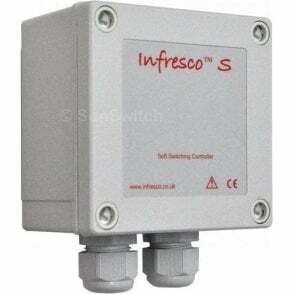 • 3kW variable controller with soft-start. • Background warmth from under 2p per hour. • Convenient, instant heat adjustment. 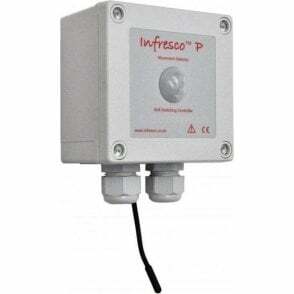 • Saves energy when heat is turned down. 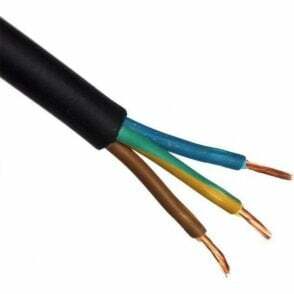 • Standard BS patress box integrates with conduit, trunking etc. 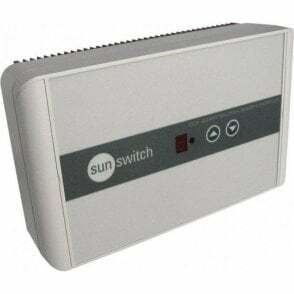 • Works with any SunSwitch heater/s up to a maximum overall load of 3kW. 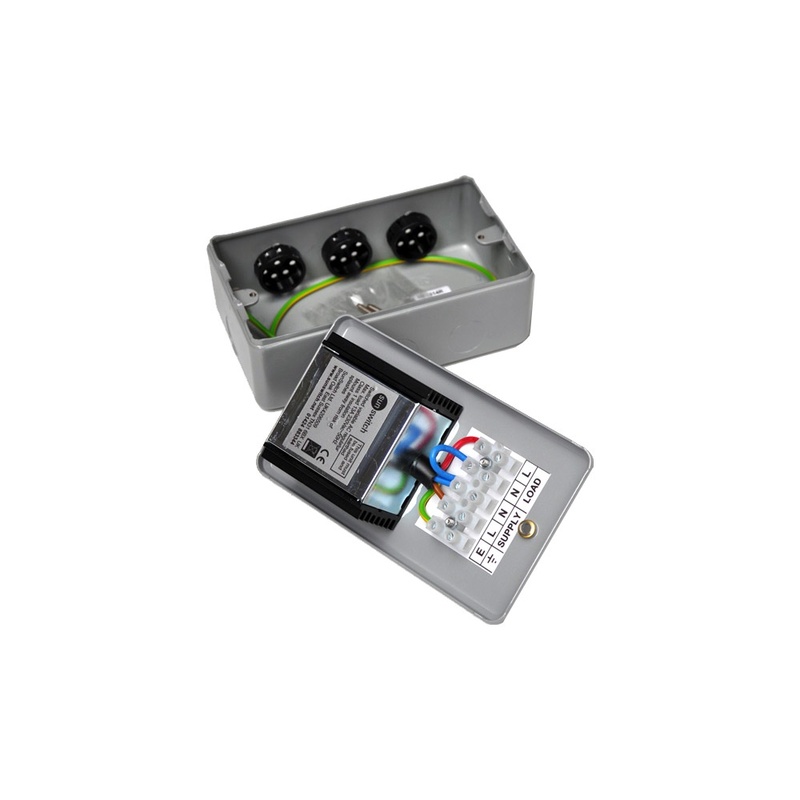 Our most popular controller, very competitively priced, now updated and improved! 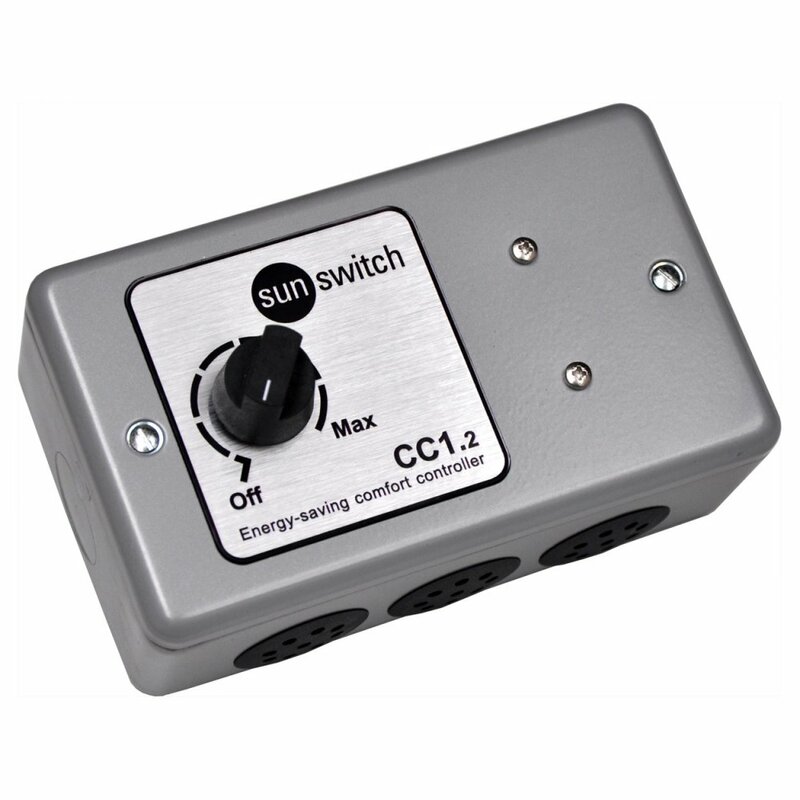 The CC1 Energy-saving Comfort Controller enables the heat output from up to 3kW of SunSwitch infrared heaters to be manually adjusted for complete comfort while also providing a soft-start to maximise element life. 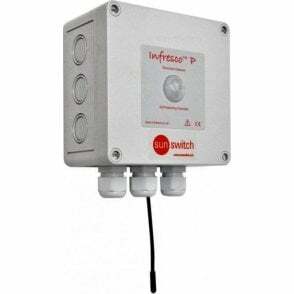 Without this form of control, your infrared heaters will always be running at maximum power. With the CC1, infrared heater output can be set to any level required from 0-100%, enabling gentle background warmth to be provided from under 2p per hour. When turned down, the CC1 saves energy which,in the long run, more than offsets the purchase price. And because your heaters will be running cooler, they will last much longer. So you win all round. 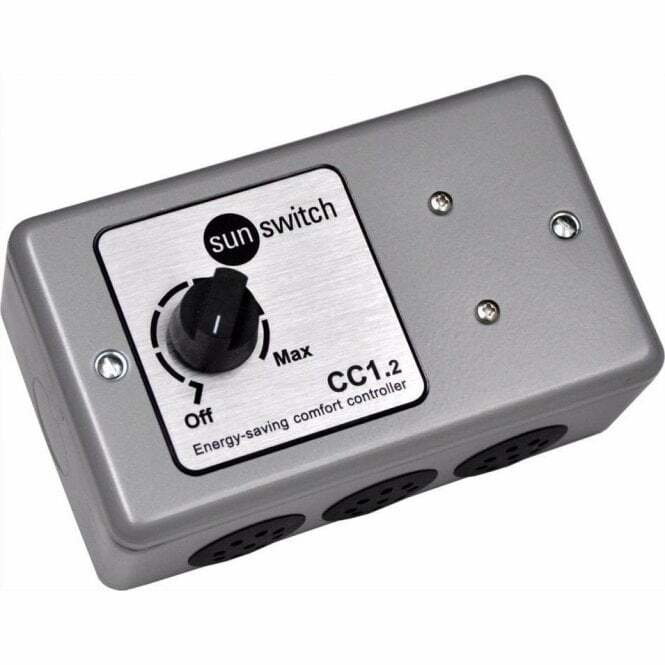 The CC1 is extremely simple to install with just neutral, live and earth inputs, and connections to the heater/s. Conformity: EN55011 Class A and EN55022 Class A. 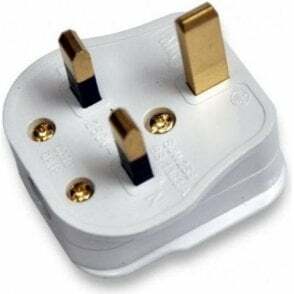 * for professional installation only.